Stay in Norfolk's best hotels! The Assembly House is located in Norwich and features a garden and free WiFi. This property is situated 0.2 miles from Norwich City Football Club and Norfolk & Norwich Millennium Library. You can hardly fault this hotel. The staff, facilities and the food are absolutely wonderful! Featuring free WiFi and a sun terrace, The Dial House offers accommodation in Reepham, 22 km from Norwich. Guests can enjoy the on-site restaurant. Free private parking is available on site. Really nice uniquely styled boutique hotel in a beautiful village setting, i would definitely like to stay for a weekend break. The room was beautiful, and the breakfast was excellent! Beechwood Hotel features a garden and a terrace in North Walsham. With free WiFi, this 3-star hotel offers room service. Guests can have a drink at the bar. We liked everything, it was perfect. An absolute little gem. The staff couldn’t do enough and it was absolutely spotless. Offering an à la carte restaurant, Furzedown Hotel is located in the coastal town of Great Yarmouth. There is free parking and free Wi-Fi access throughout. Beds really comfortable and room nicely decorated. Situated in 2 acres of landscaped gardens, this Georgian country house hotel offers bright, airy rooms in a peaceful setting. Fresh local produce is served in the hotel restaurant. After staying at a dreadful hotel the previous night this was sheer delight. Set in over 200 acres of landscaped gardens and green fields, 5 miles south of Norwich city centre, Park Farm has a bar, restaurant, leisure club and free parking. Fantastic location and facilities with beautifully kept garden areas. Shower extremely powerful. The Star Hotel with its striking black and white facade in Great Yarmouth, looks out over the River Yare. Parts of the hotel date back to the 17th Century. Friendly staff, very clean and in an excellent location! Very modern our room was lovely! The Olde Windmill Inn is a 17th-century village inn which features a children’s’ play area, lawn and patio area which can accommodate up to 90 people. Excellent value for money. Modern comfortable rooms in separate building. Andover House Hotel & Restaurant is exclusively for those over 13 years old. The staff were so friendly & accommodating (and smartly dressed in their uniforms). 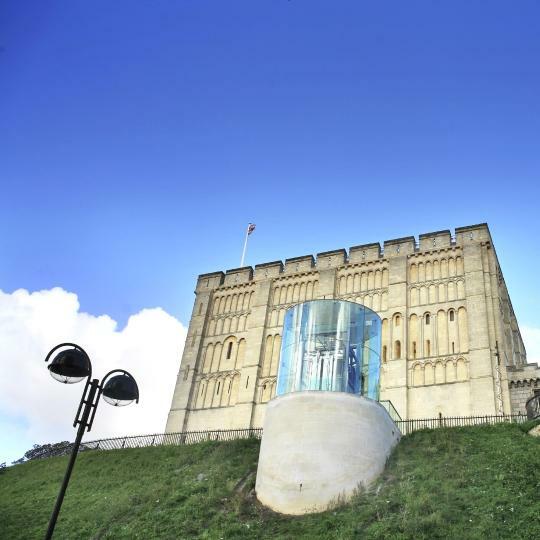 Located in Norwich, The Georgian Townhouse offers stylish en-suite accommodation with free WiFi access throughout. The hotel boasts a large garden with a terrace, as well as a bar and a restaurant. We absolutely loved the room, the old style furniture and the shower was amazing! 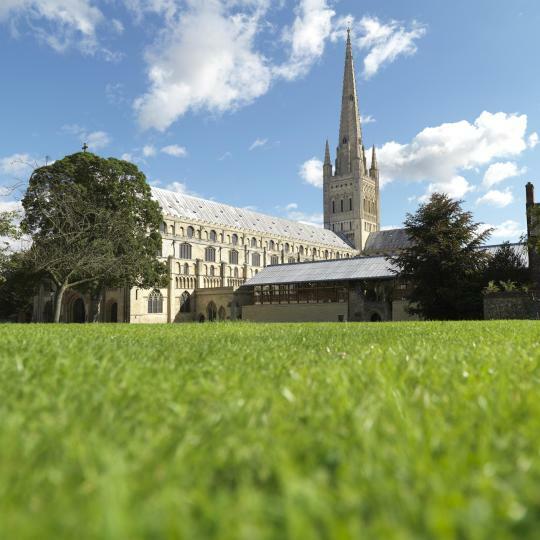 This independent and well-appointed AA 4 star hotel is located in the Cathedral Quarter in Norwich and offers complimentary parking to all guests. Go for the room with the exposed roof beams. It's beautiful. Overlooking Gorleston’s sandy beach, the newly refurbished Cliff Hotel features an elegant restaurant, garden terrace and free WiFi. 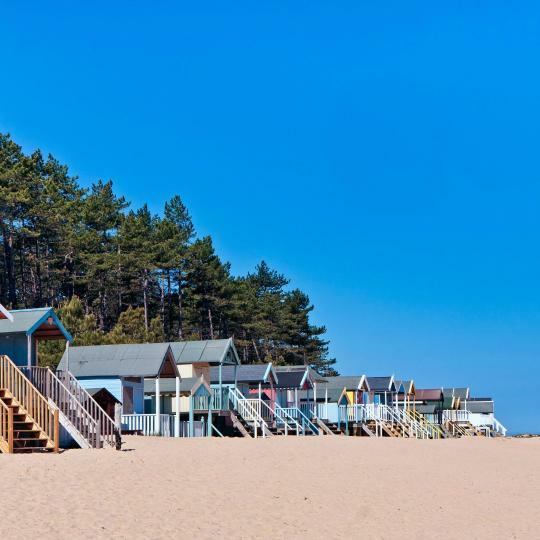 Great Yarmouth is a 10-minute drive away. The bed was very comfortable very good shower good nights sleep. Comfort Hotel Gt. Yarmouth is about 2 minutes' walk from the sandy beach and seaside fun at Wellington Pier. The hotel was 5 minutes from beach staff all very helpful . breakfast very good. Holiday Inn Norwich, Ipswich Road is located in Norwich and offers rooms with public parking free of charge. Staff were really helpful, friendly and polite. 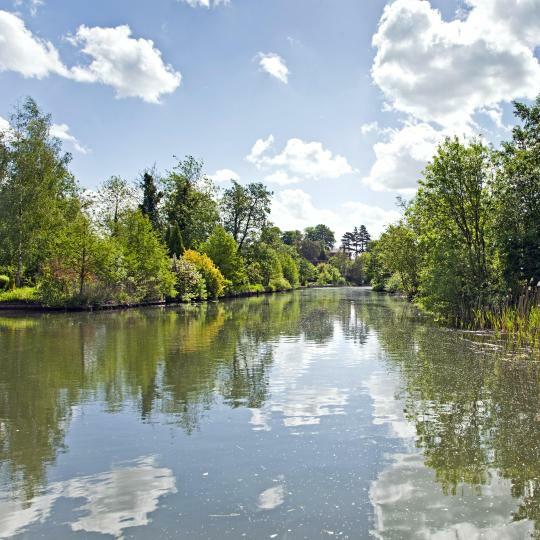 The Broads comprises a collection of rivers and lakes which form one of the most scenic areas in the UK. 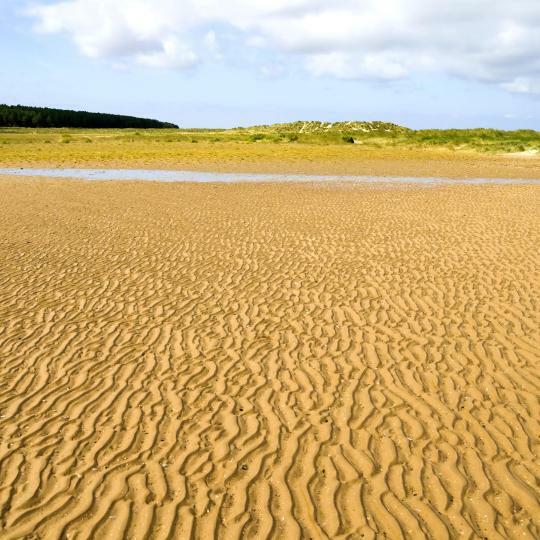 Combining sand dunes, green fields and marshes, this nature reserve is one of the most unique areas of the UK. Great Yarmouth, Hunstanton, Cromer and Gorleston-on-Sea are all traditional seaside towns with sandy beaches. 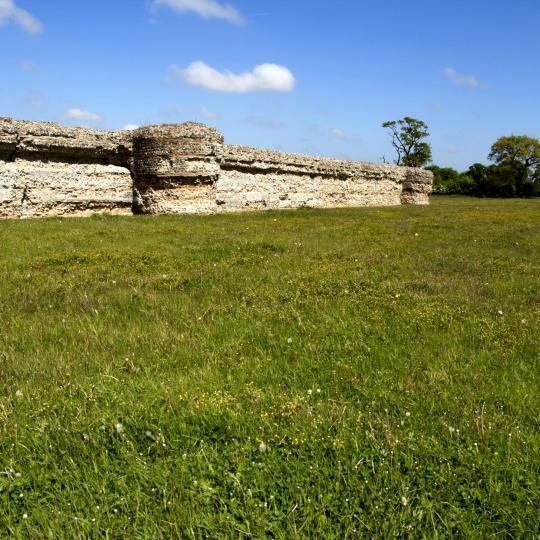 This historic Roman fort was designed with strongly fortified walls, measuring nearly 3 metres in thickness. 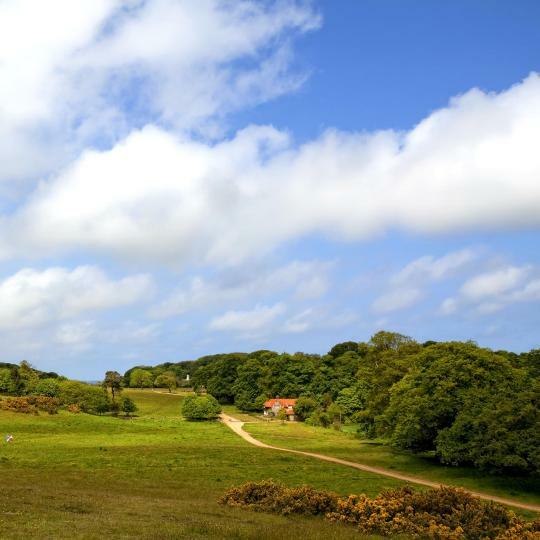 At the 18th-century Sheringham Park, miles of National Trust guided trails are offered through the extensive gardens. 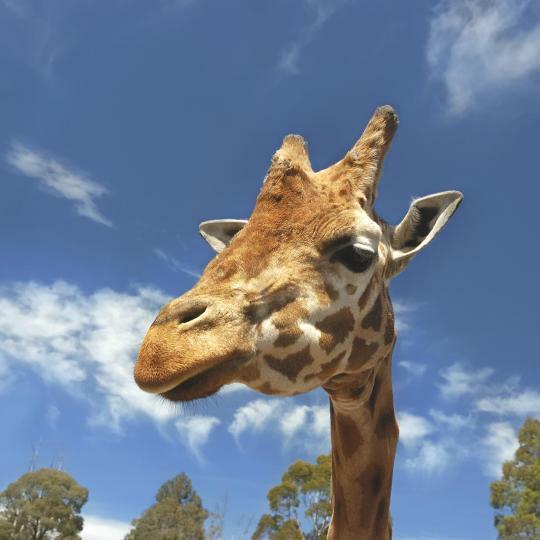 This 50-acre zoo is located in Banham and houses over 2000 animals. Sleepy and agricultural, Norfolk has peaceful villages and deserted beaches that provide a relaxing country escape. Its riverside county town Norwich has historic buildings and a popular market dominated by a cathedral. 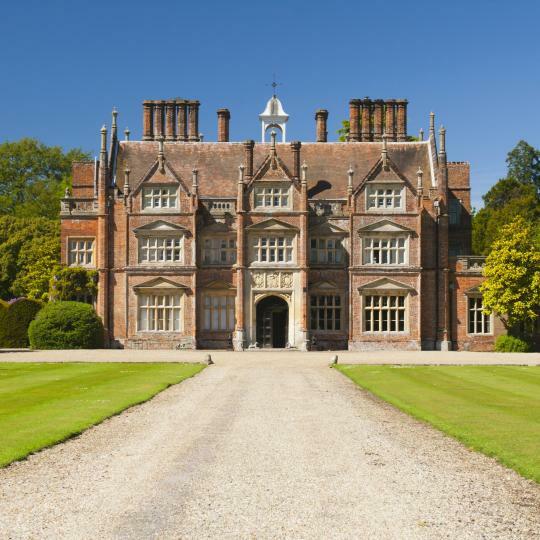 It also houses several luxury Norfolk hotels on Booking.com. East are the Norfolk Broads, tranquil waterways that pass by small villages, windmills and verdant countryside. Further east Great Yarmouth, with its Pleasure Beach, is one of the most popular Norfolk seaside resorts. Other beaches are at Cromer, whose pier has a theatre at the end, and Hunstanton, home to a Sea Life centre and a range of North Norfolk hotels. Between them are Wells-Next-the-Sea where wetlands continue to Blakeney, popular for birdwatching. Also on the coast is Sheringham from where a steam train runs to inland Holt. Swaffham to the south-west is a small market town and surrounding it are some of the Norfolk country houses offering accommodation. Thetford to the south has a riverside park and is by Thetford Forest, site of a Go Ape high ropes course. Snetterton Racetrack is midway between there and Attleborough. A speedway track is located in historic King’s Lynn, another market town whose wide river means that it also acts as a port. To the north-west Dersingham neighbours Sandringham, whose country house is a private residence of the Queen. A place to get away from it all,although you are near to the Norfolk coastal road.From our bedroom window we could see the sea and there is a walkway to Holme beach,the hotel has the tide times as the creeks fill up when the tide comes in so be vigilant.Everywhere are all types of birds in the creeks and it is a dog walkers paradise ---!A place to get away from it all,good food,accommodation and welcoming staff.You are within a few miles of most of the local attractions. It was a beautiful hotel in stunning grounds and in a great location that was ideal for access to NW Norfolk. The room we stayed in was very grand and the amenities were first class. I found the staff extremely helpful...nothing was too much trouble and they were a credit to the management. I have to say that without exception...the best cooked breakfast I have ever had in ANY hotel I have stayed in the UK or abroad. I would recommend this hotel to everybody. We booked into The Globe Inn for West Norfolk Restaurant Week as we wanted to stay local in the area. The hotel was very clean with little nice touches in the bedroom - fresh milk in a flask and a little jar of sweets beside the bed. The breakfast was all locally produced and a very nice variety. My Husband had the full English and I had scrambled eggs on toast with smoked salmon. Had a lovely relaxing stay and would definitely return. A very dog-friendly hotel - dogs welcome in almost all rooms, dog beds provided within the bar and restaurant area, very accommodating for visitors with pets. Evening meal in hotel restaurant was very good and at a reasonable price. Good range of beers and spirits in hotel bar. 10 minute walk to the beach from the hotel - and straight onto those beautiful and peaceful Norfolk sandy beaches. Nice little hotel, friendly owners who help themselves to serve a wonderful breakfast, with eggs, baked beans etc. The hotel is ideally situated, not far from the town centre and the railway station. There is a private car park. We staid there when visiting the North Norfolk Railway and its steam locomotive gala. Sherigham itself is worth a visit. This has to be a gem in norfolks crown for the disabled, room 4 has all you could need from a comfy bed to a wonderful wet room , Stuarts breakfasts are something else beautiful to an extreme and non fattening fried bread wonder full sideboard, it would beat many a 5 star hotel , we will be back if after this we can get in. James , Malcolm and their team were seriously outstanding , we have had to travel to Norfolk frequently lately and the last hotel we stayed in was just dreadful , if I actually left a review for that place no one would believe me , love, love , love the "knights"
The food was delicious, staff friendly and helpful, and the hotel was very atmospheric. There were lots of little local and homemade touches especially with breakfast, like homemade jams, local honey and apple juice made from Norfolk apples to name a few. The location is great for exploring the North Norfolk Coast and the hotel was more than adequate for my one night stop! Bed was very comfortable and the shower was pretty good, Food was very good and washed down with good local ale! Location ideal just outside Cromer. Peacefull location was ideal for us as we wanted to cycle the quiet lanes of Norfolk. The hotel allowed us to store our bikes in a safe place. Rooms clean and Bed comfy.I had tea for breakfast which was good and strong. The hotel is well situated for the Norfolk walk. I have recommended it to others doing the walk. Absolutely superb place to stay, fabulous apartments and exceptional value for money, good location too! I would definitely stay here again if travelling to Norfolk. Super location for Sheringham (youth hostel is in the town! ), Cromer and the north Norfolk coast in general. Clean, comfortable, spacious, games room and lounge. Helpful, friendly staff throughout our stay. Excellent location for beach and buses to explore Norfolk. Easy going and informal relaxing holiday hotel. The Apartment was just perfect and very comfortable - a great location as a base for explorating north Norfolk. Great hotel staff really friendly great location for exploring Norfolk by train car or walking. Fabulous hotel, very comfortable. a lovely place to stay when visiting Norfolk!!! Budget price, hotel was ideal for a quick stopover during a delivery to Norfolk. Quality of facilities & services - the pool area was excellent and the Staff were all friendly and helpful. Rooms are well furnished but not cluttered and the art around the Hall was interesting. The piano player in the reception was a classy touch!